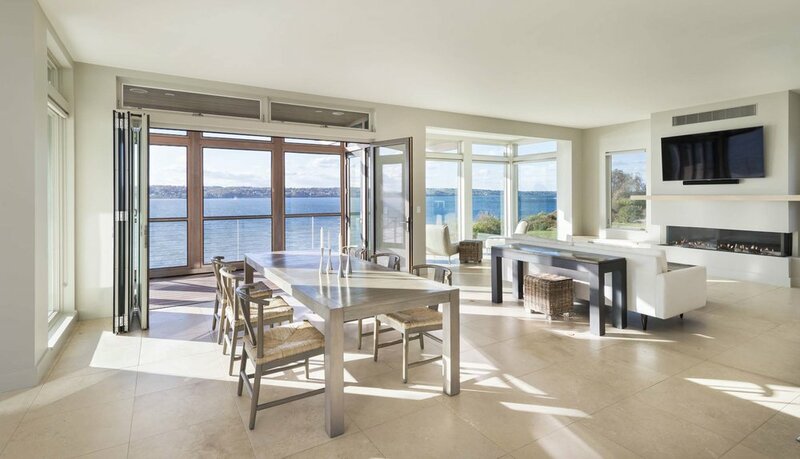 Sandbar Residence — Behan Bros. 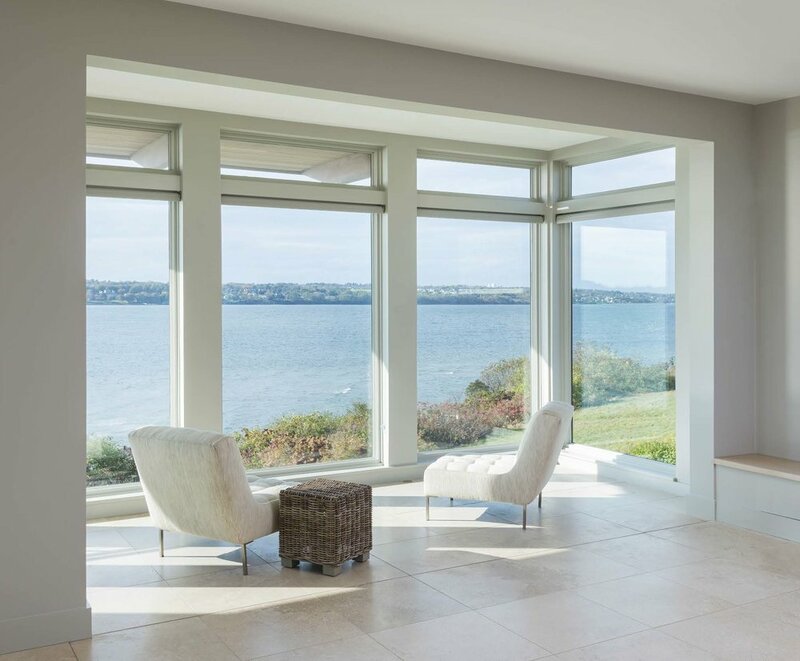 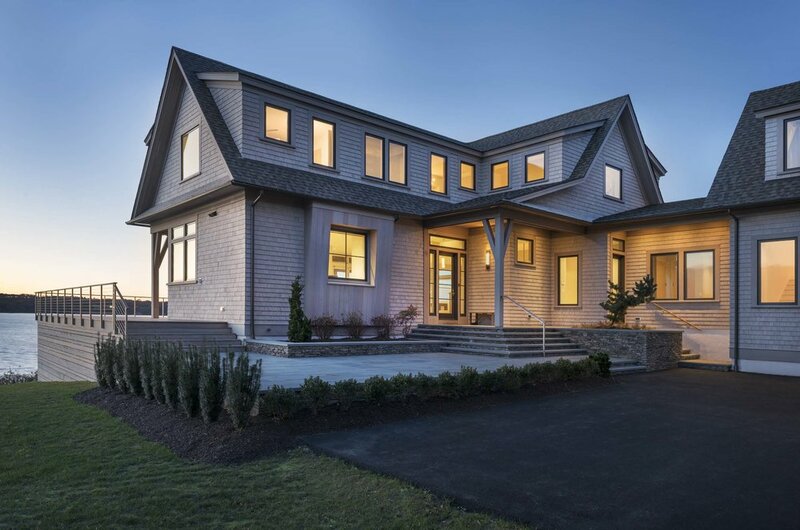 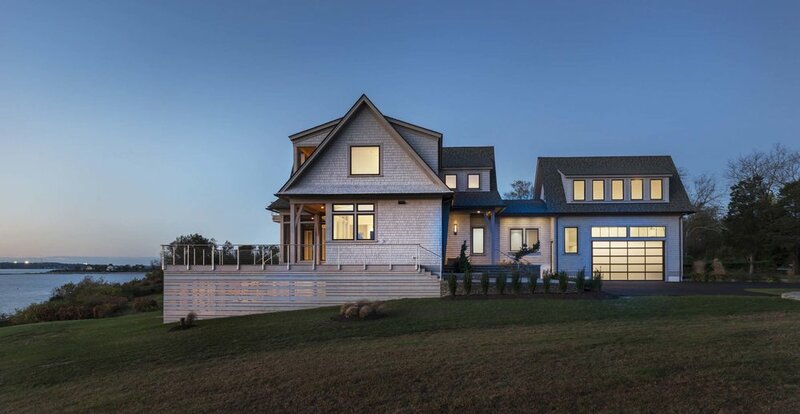 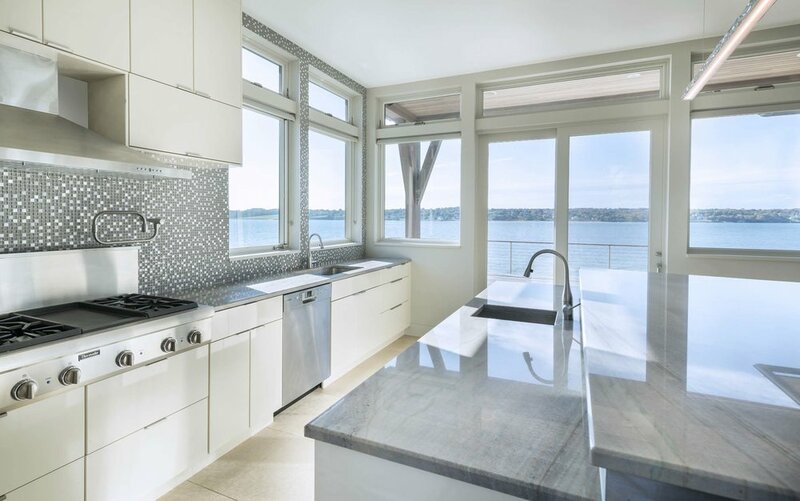 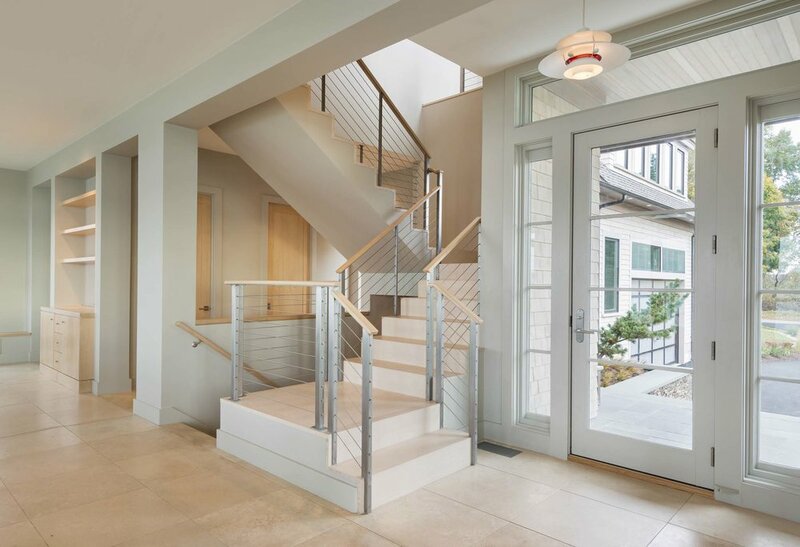 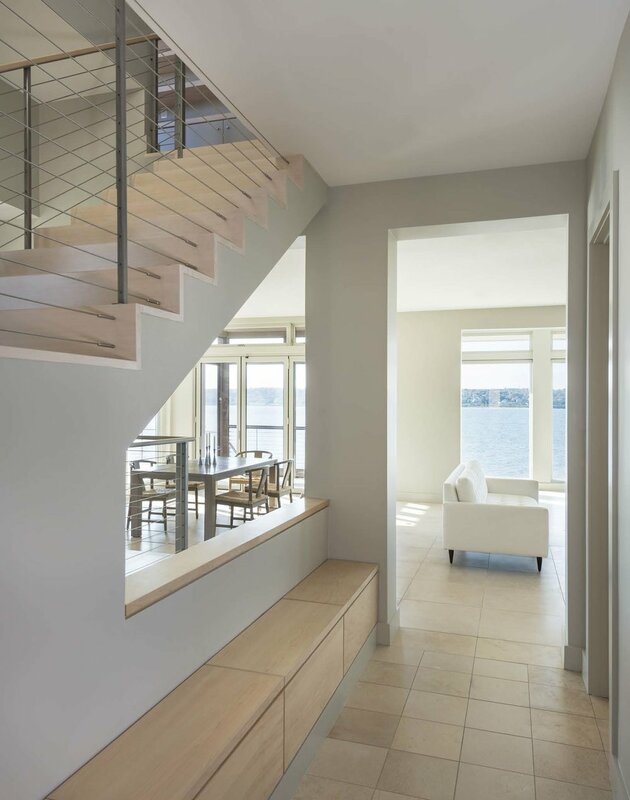 This contemporary custom home in Tiverton, RI has pristine views of the Sakonnet River Bay. 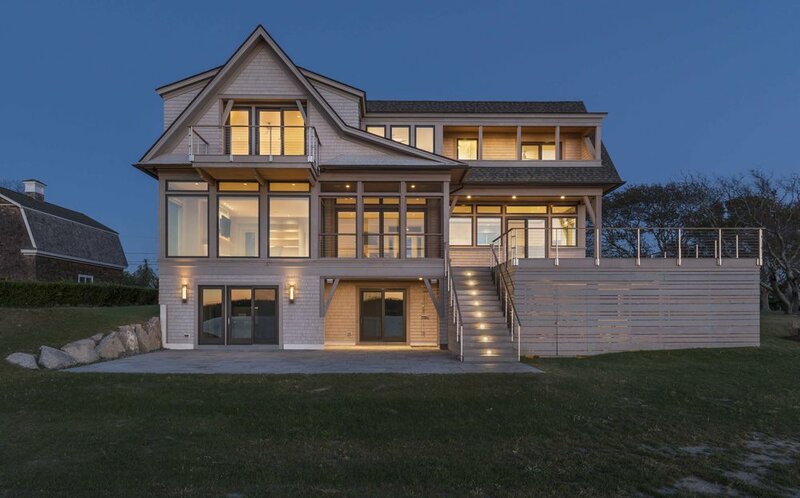 The two-story, 4,200 sq. 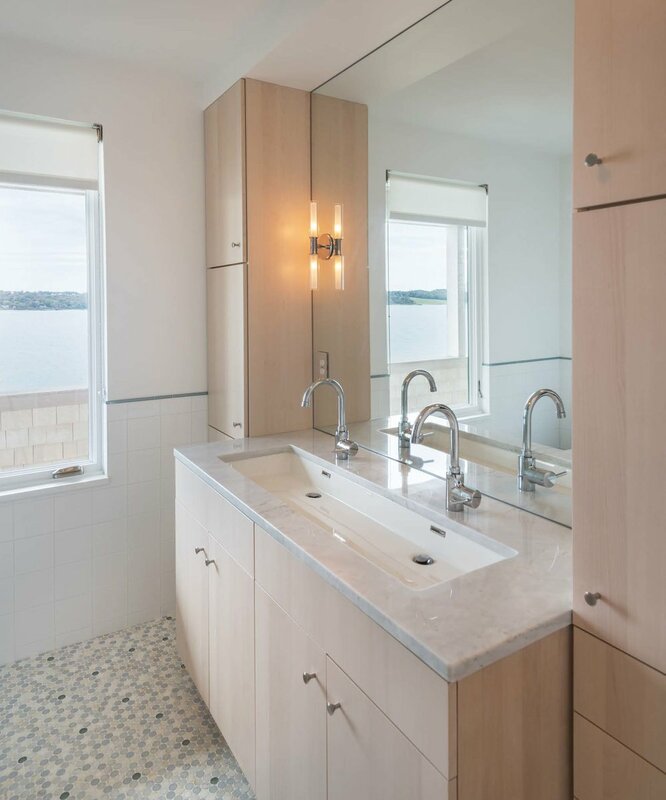 ft. residence includes NanaWall technology, stainless steel cable systems, and extensive flat stone work.